standard-title Complete Solutions for RESIDENTIAL & COMMERCIAL Projects Seal all Pavements Inc. offers a full line of asphalt and concrete sealing to residential customers, from driveways to sidewalks, curbs and paths to high-usage parking lots for managed complexes such as apartments, town-homes and condominiums. Seal all Pavements Inc. offers a full line of asphalt services to commercial and institutional customers, from parking lots. A full line of repair and patching work is offered for potholes, crack sealing. We provide services for all type of properties such as Shopping Centers, Malls, Churches, Apartments, Condos, Town homes, Office Complexes, and Industrial Complexes, as well as municipalities of all sizes. Seal all Pavements Inc. is fully Licensed, Insured and Bonded. Your paving needs are in good hands with Seal all Pavements Inc.
Seal all Pavements Inc. offers a full line of asphalt and concrete sealing to residential customers, from driveways to sidewalks, curbs and paths to high-usage parking lots for managed complexes such as apartments, town-homes and condominiums. Seal All Pavement understands the importance of having a clean and aesthetically pleasing outdoor living area. You only get one chance at a first impression, make yours count! 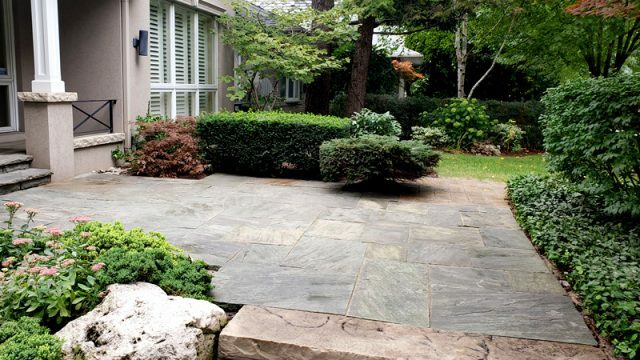 Intricate driveways, walkways and patios are posh additions to any home and it is key to retain Interlock sealing for protecting investments and avoid unnecessary deterioration. 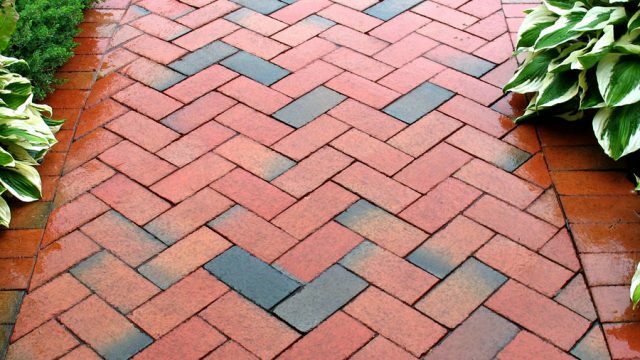 If your stamped concrete sealing driveway, walkway or patio is more than three years old then it is likely time for maintenance. 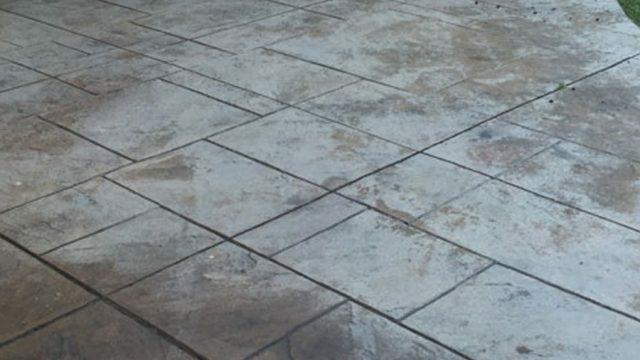 First and foremost, seal all pavement uses a high pressure cleaning and sealing system that properly seals pattern concrete surfaces protecting them from the elements. 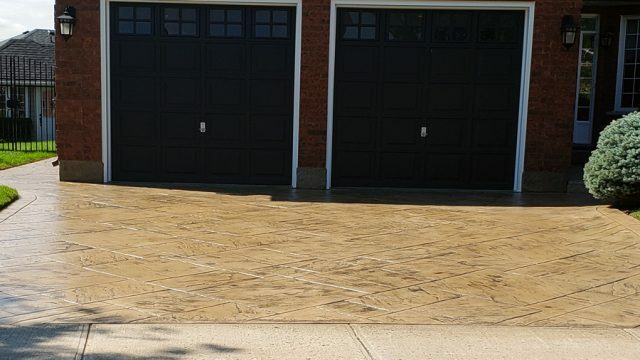 The Seal All Pavement specializes in cleaning driveways, patios and walkways by using a state-of-the-art high pressure cleaning system that is both environmentally friendly and that will transform the look of your home to its former beauty. Our specialized equipment cleans to a very high standard to fully ensure your desired finish. No matter what type of driveway asphalt repair you need, we can do it. We only use Hot Mix Asphalt and proper compactors to insure durability for your driveway repairs. Quality neat straight seamless patches are our guarantee. We also do insurance claims. 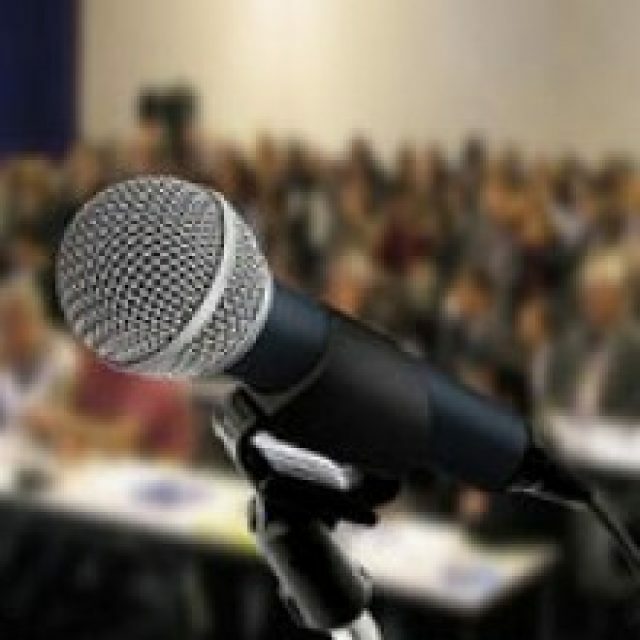 Residential and Commercial related projects. Best service and quality workmanship in the business guaranteed. Our services are available 7 days a week. We specialize in Hot & Cold pressure wash services for residential , Commercial, graffiti and lots more. 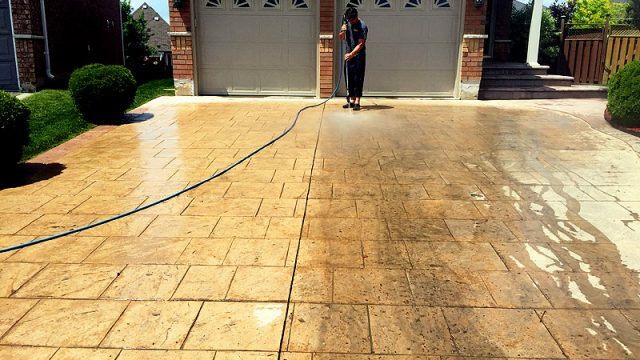 We use up to 7000 PSI high pressure wash.
Driveway sealing makes your driveway looks good up to 4 years more. 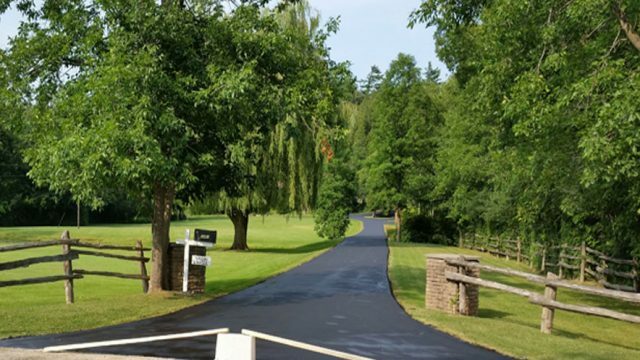 Are all driveway blacktop sealers are the same? – NO, they are different. Seal all Pavements Inc. is fully Licensed, Insured and Bonded. 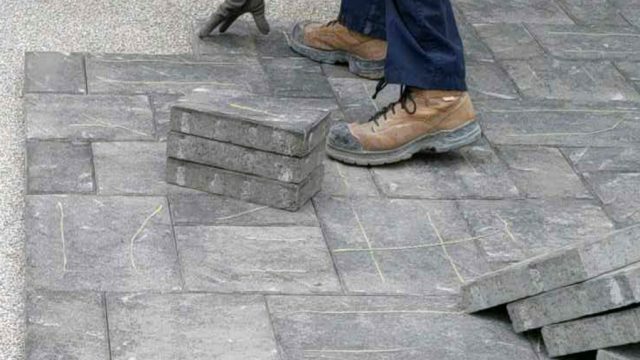 Your paving needs are in good hands with Seal all Pavements Inc.. Very happy with the work performed by Seal All. 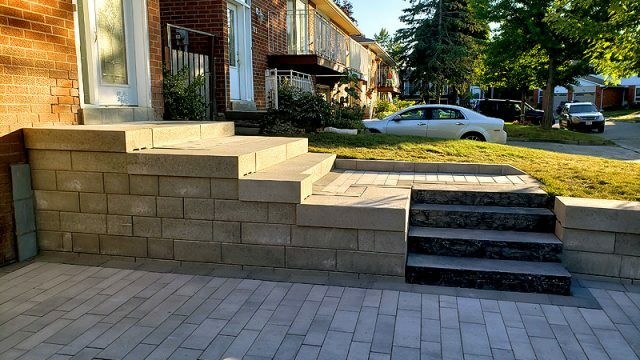 Danny and his brother did an amazing job and have transformed my dull looking driveway and interlock walkways so they look like new again. They also repaired some areas where the interlock bricks had sagged. Danny is honest, professional and very easy to deal with. Danny did an outstanding job! Reliable and professional. Took the time to do the job right and explained the product he used and curing time. I will be calling Danny back in the Spring to have my interlock and porch sealed. Don’t hesitate call SEALALL today…you won’t be disappointed.